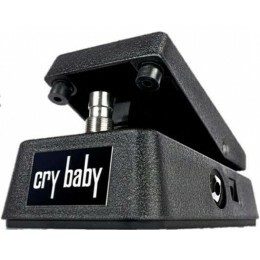 This is the Jim Dunlop GCB95 Original Cry Baby effects Pedal. 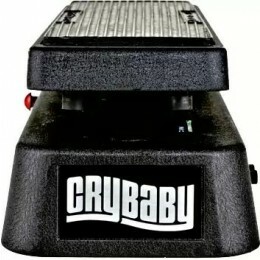 The Dunlop 95Q CryBaby has some excellent features which makes it a very desirable wah pedal. 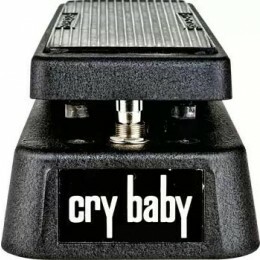 Wah Wah pedals are a great addition to a guitarists sound. 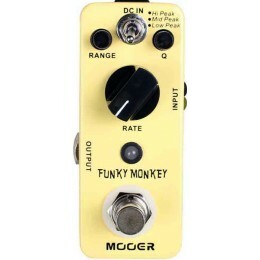 They were made famous in the seventies by artists like Jimi Hendrix and they’re especially useful on guitar solos. 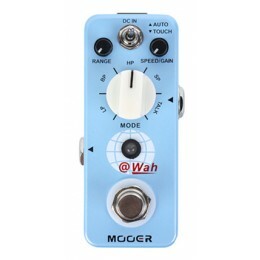 We’ve got a great range of wah wah guitar effects from Dunlop, Elctro Harmonix, Mooer and Jam. 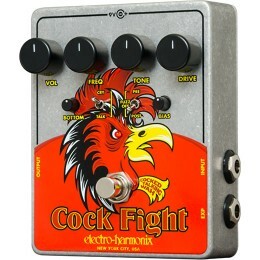 Come and visit us in store and try one for yourself. 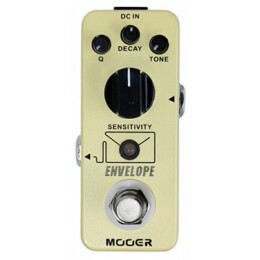 Or if you can’t make it in, select from a range of pedals to buy online for fast delivery.